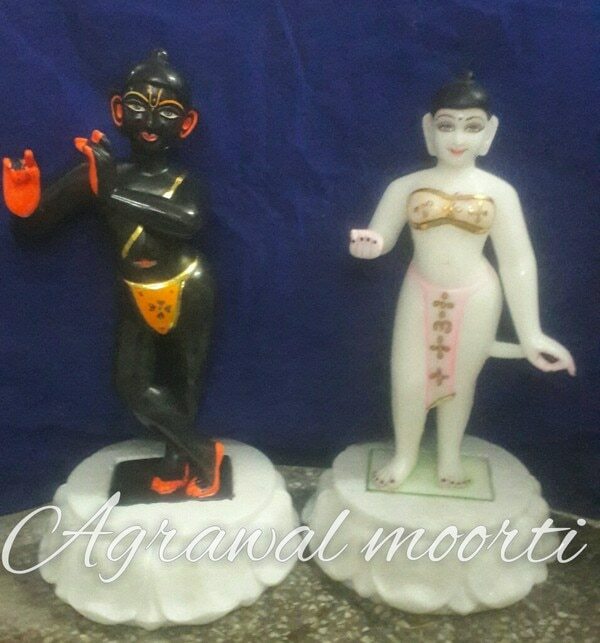 Hanuman ji moorti is our speciality with fine workmensip and fine carving . 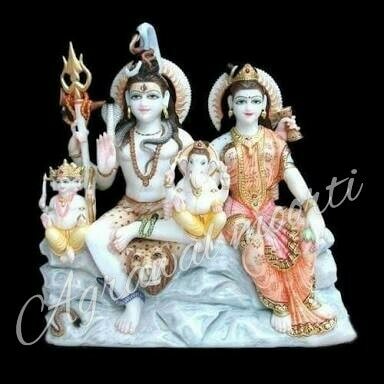 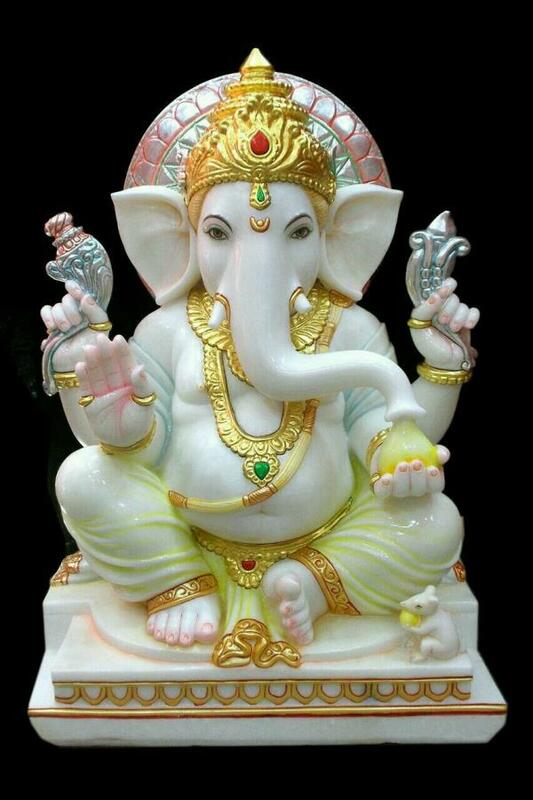 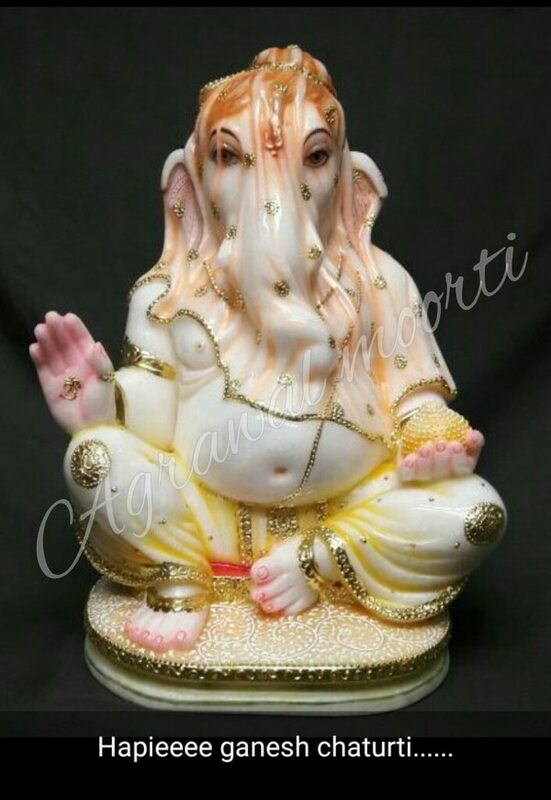 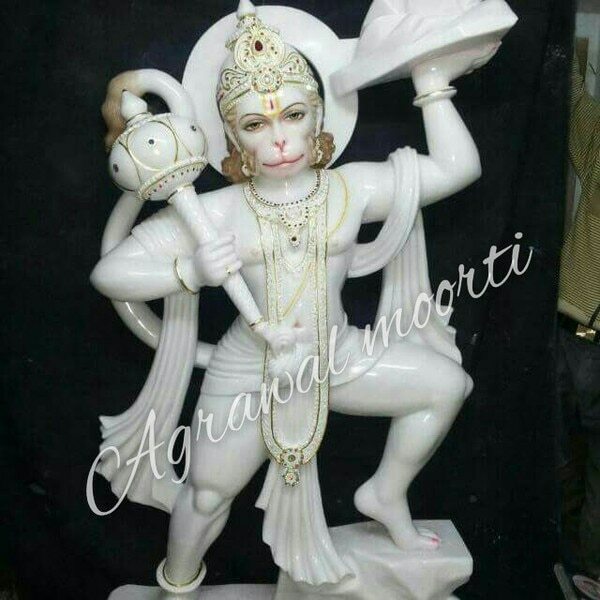 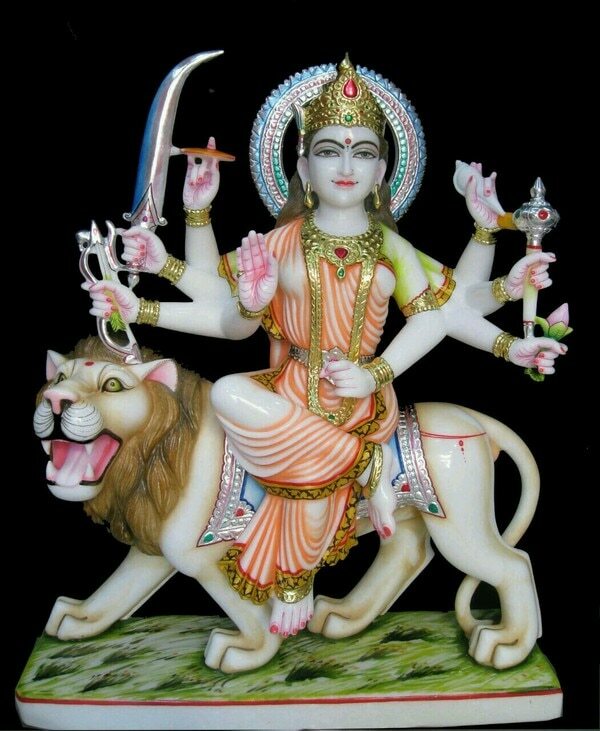 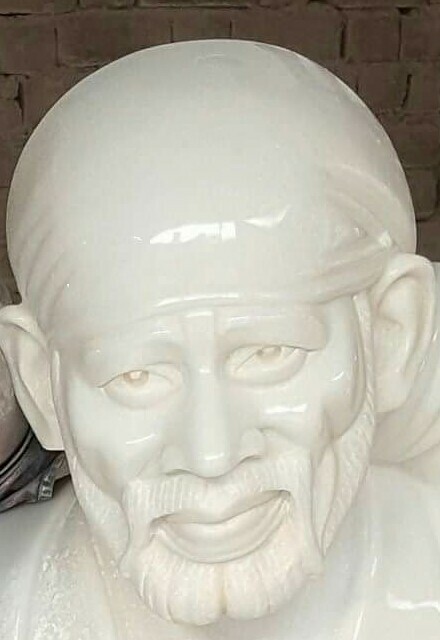 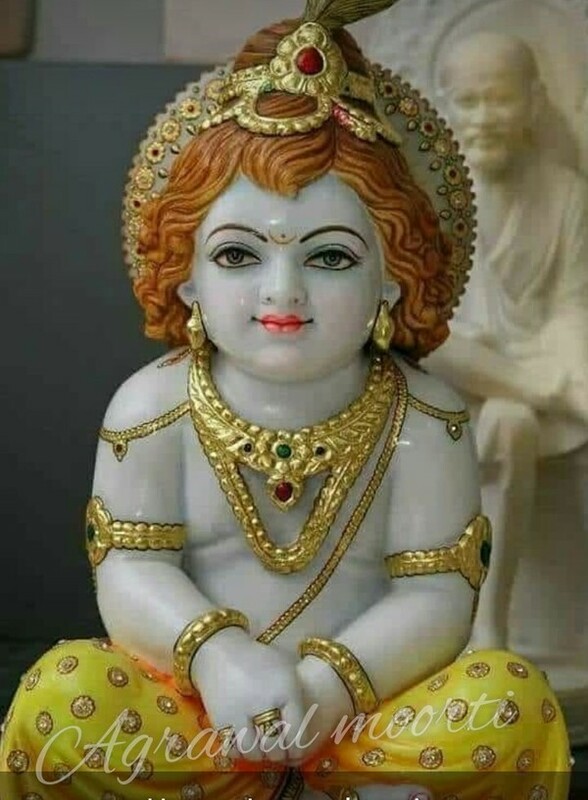 We are best and wholesale dealer of marble murties and religious items.ramdar and hanuman ji moorti is oir trademark and speciality. 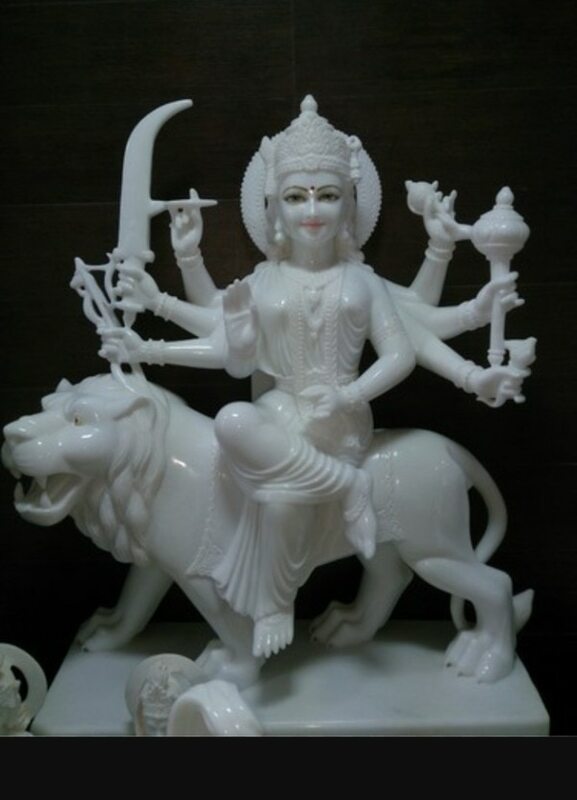 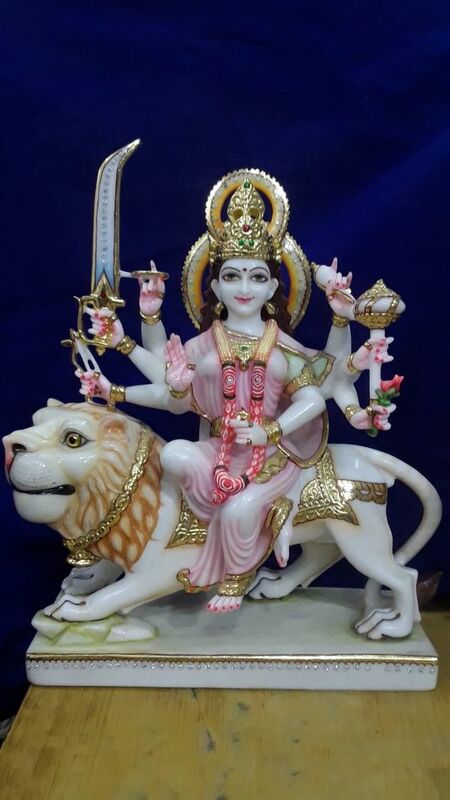 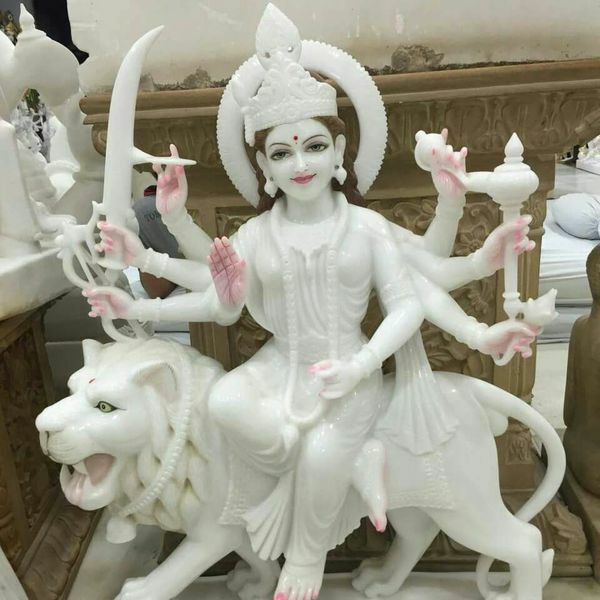 Saraswati Mata Murti in pure white marble. 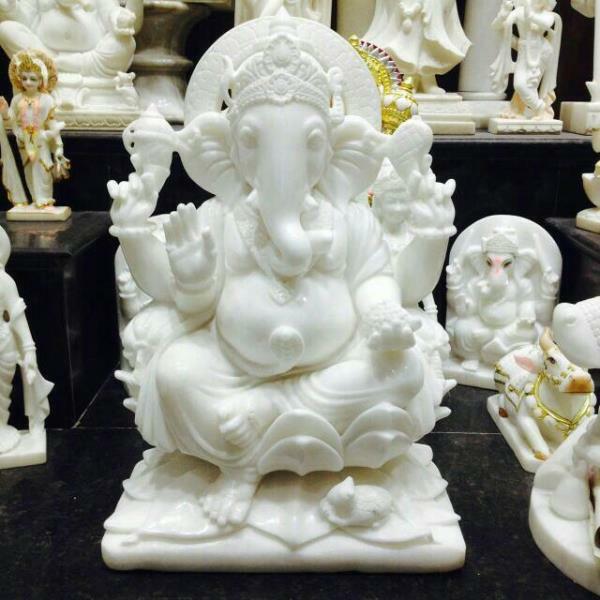 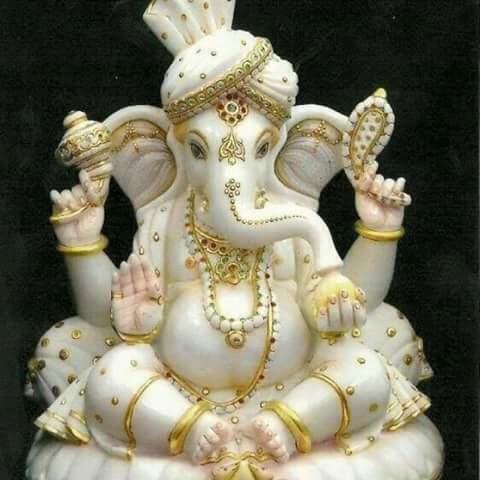 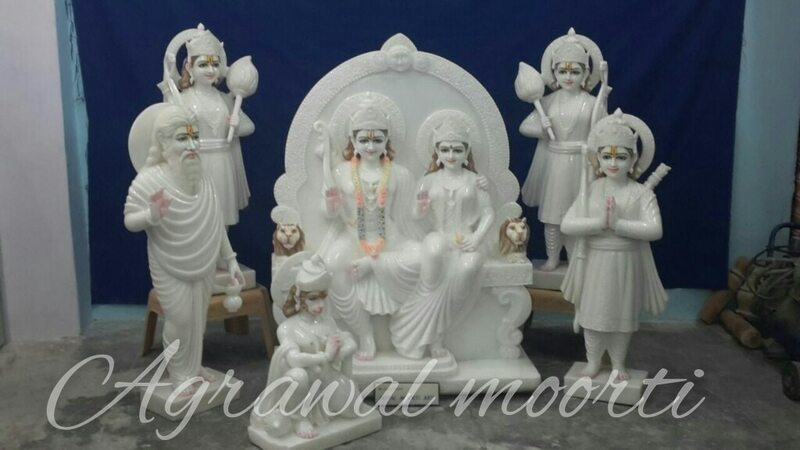 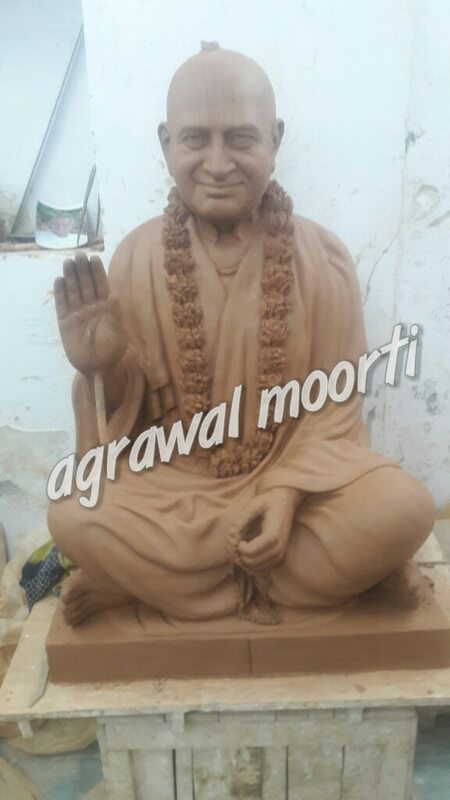 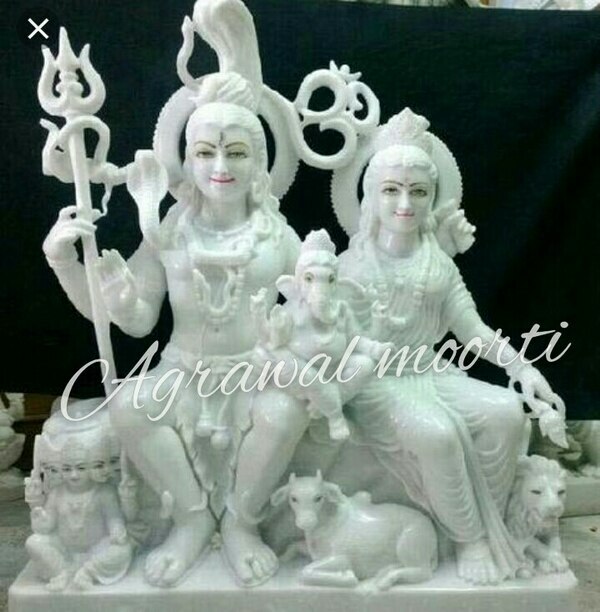 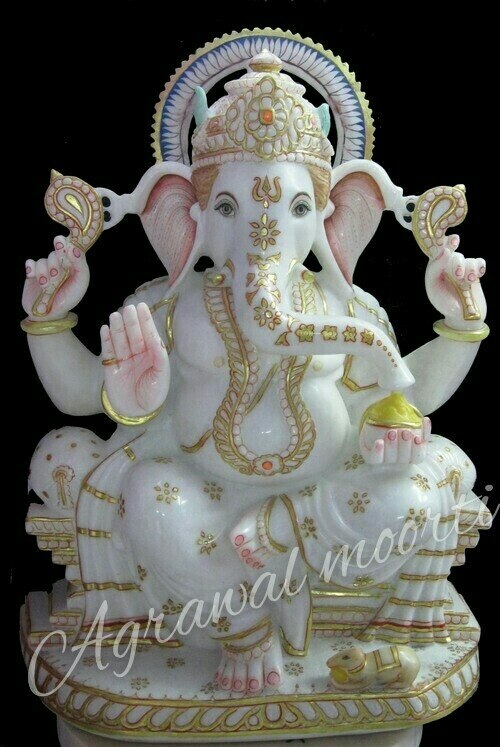 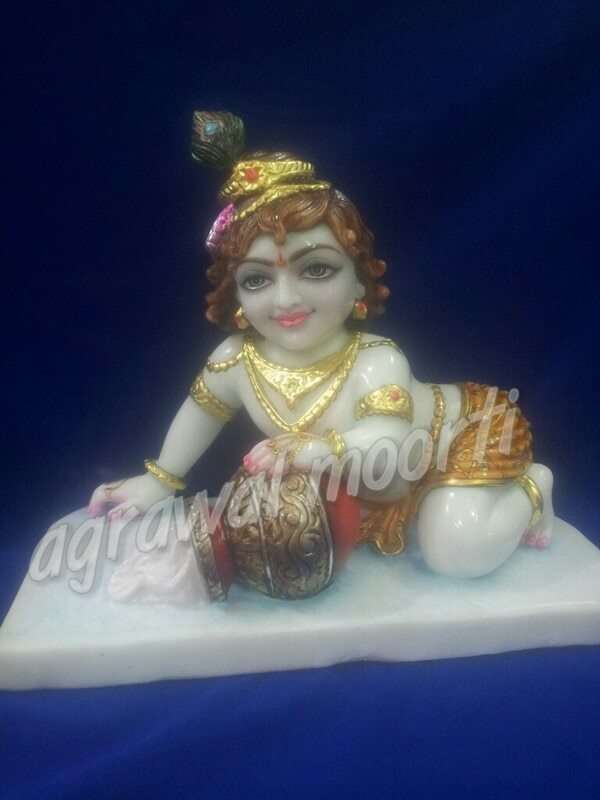 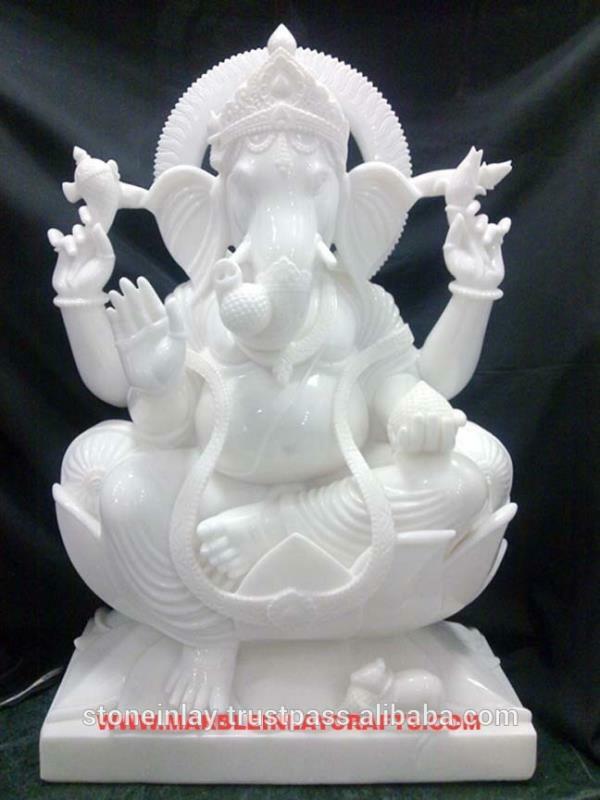 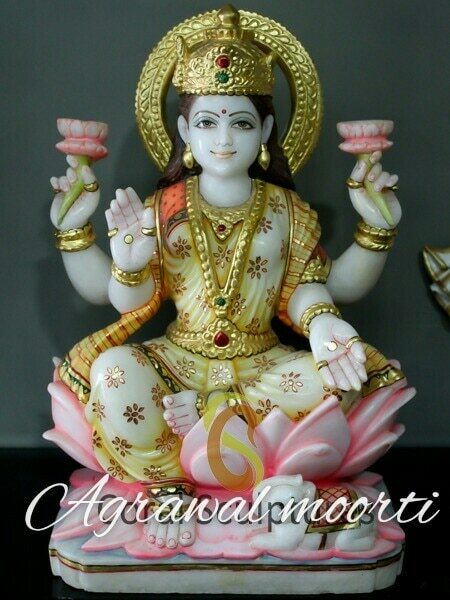 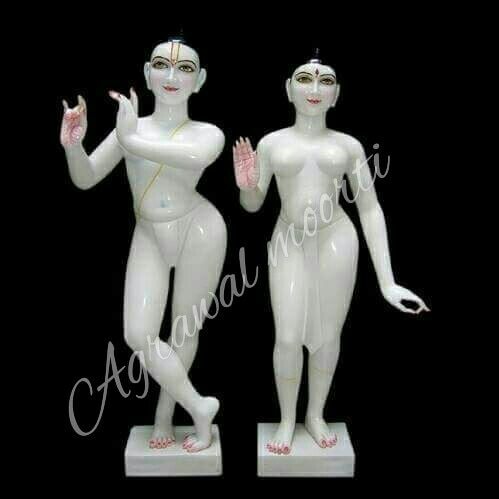 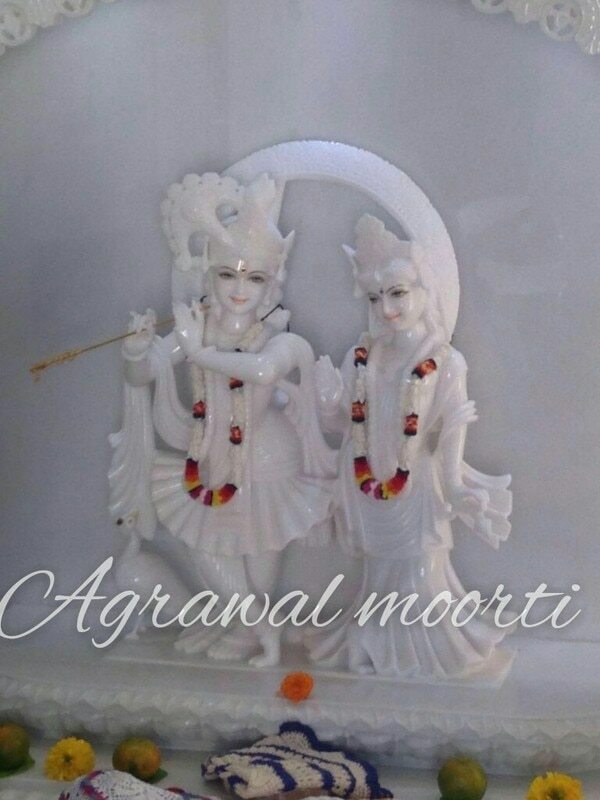 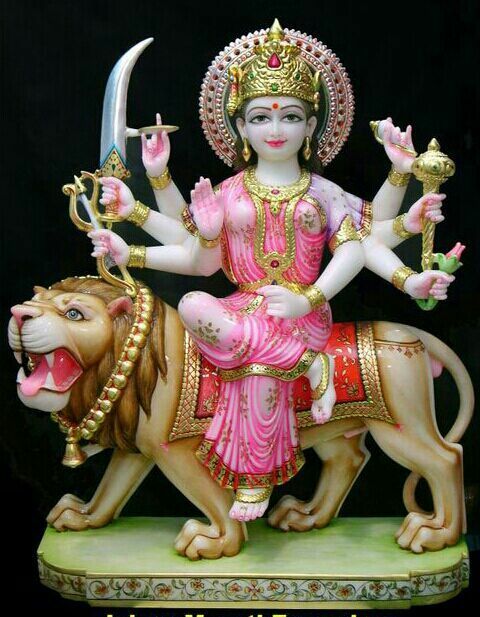 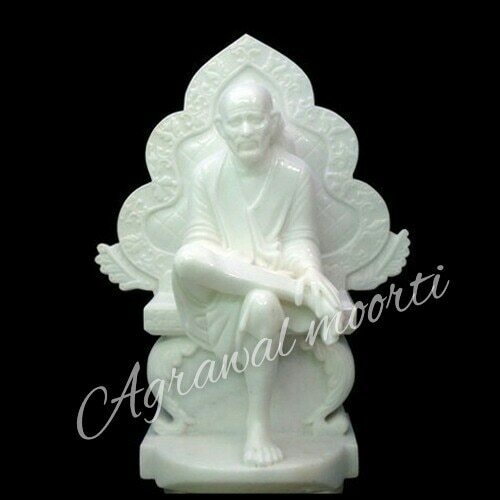 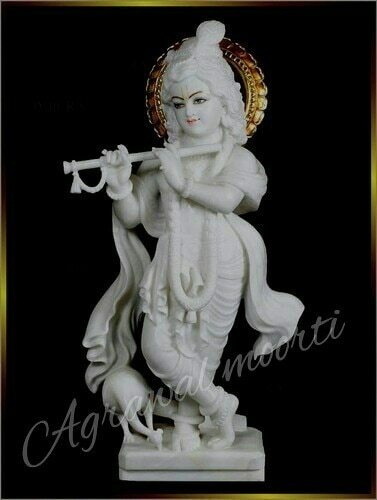 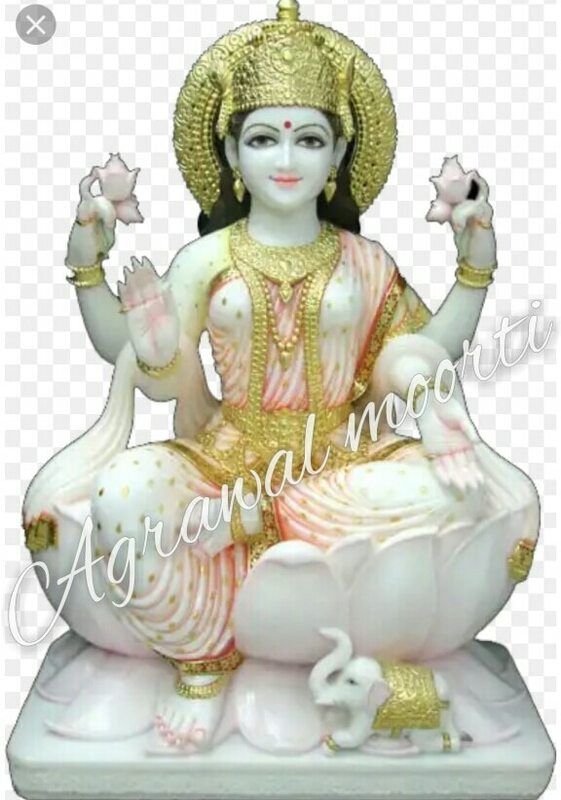 Agarwal moorti Bhandar provide Saraswati Mata Murti in pure white Makrana Marble in reasonable and affordable prices. 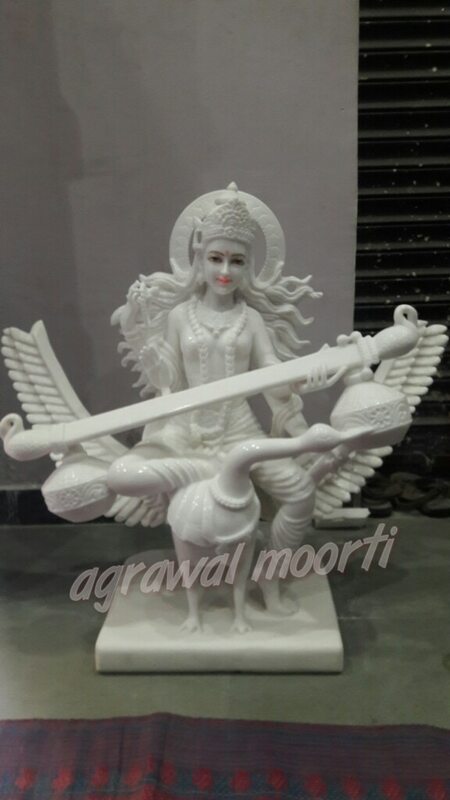 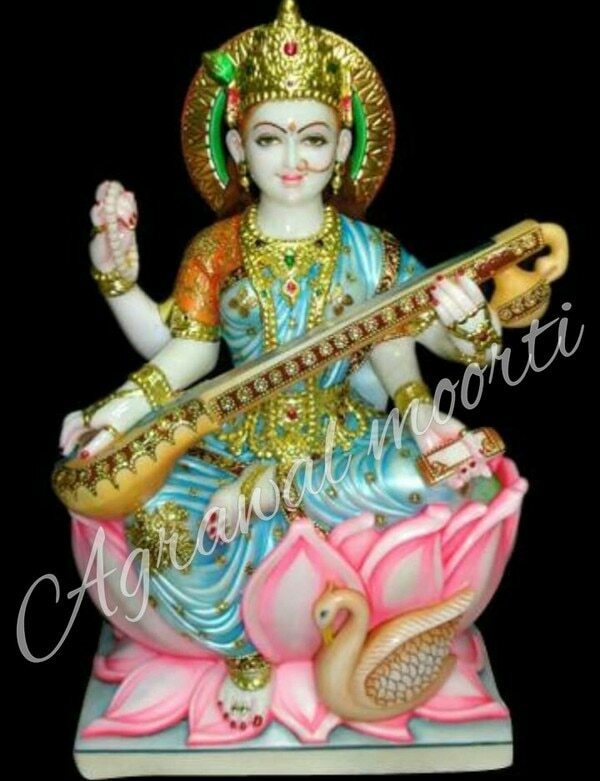 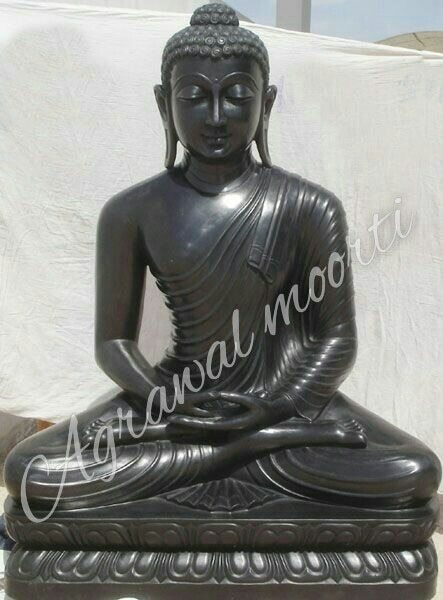 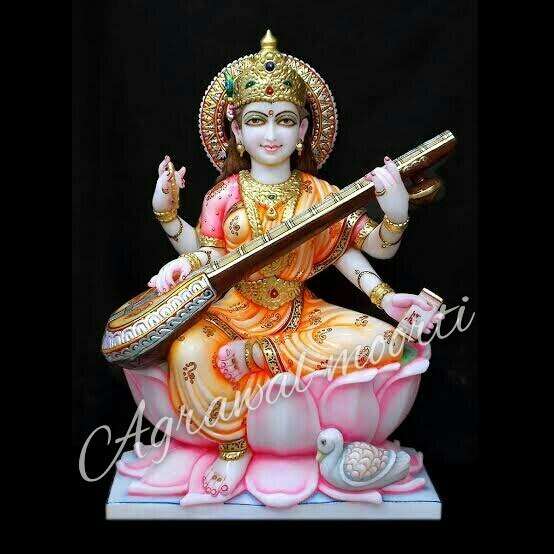 Agarwal moorti Bhandar is leading manufacturer and exporter of Saraswati Moorti. 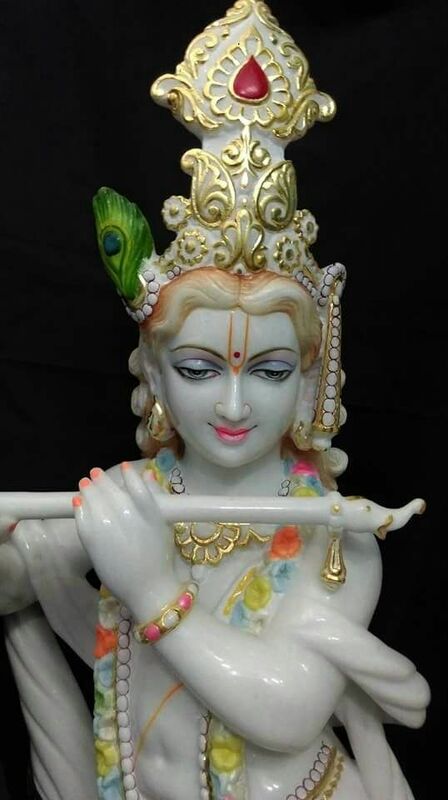 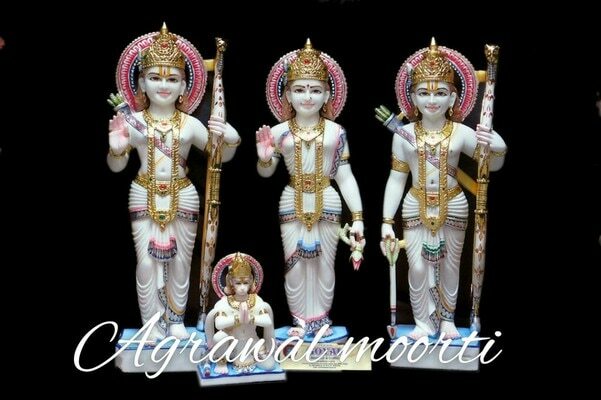 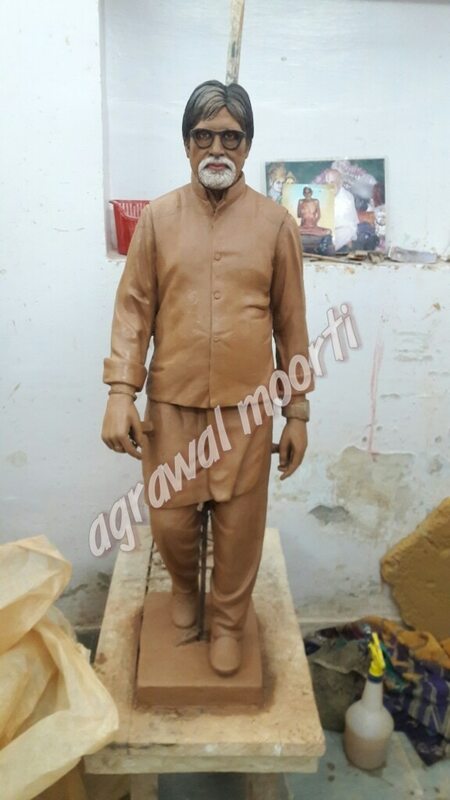 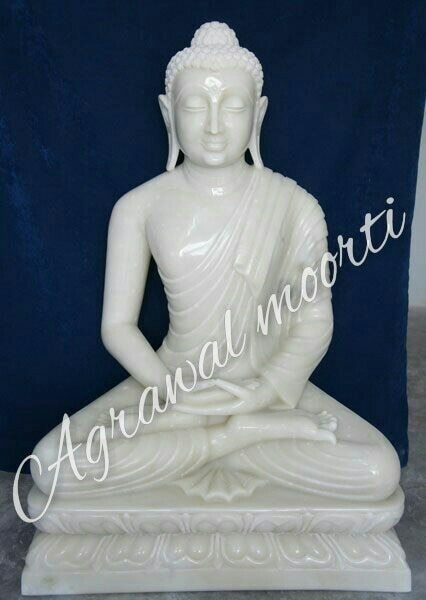 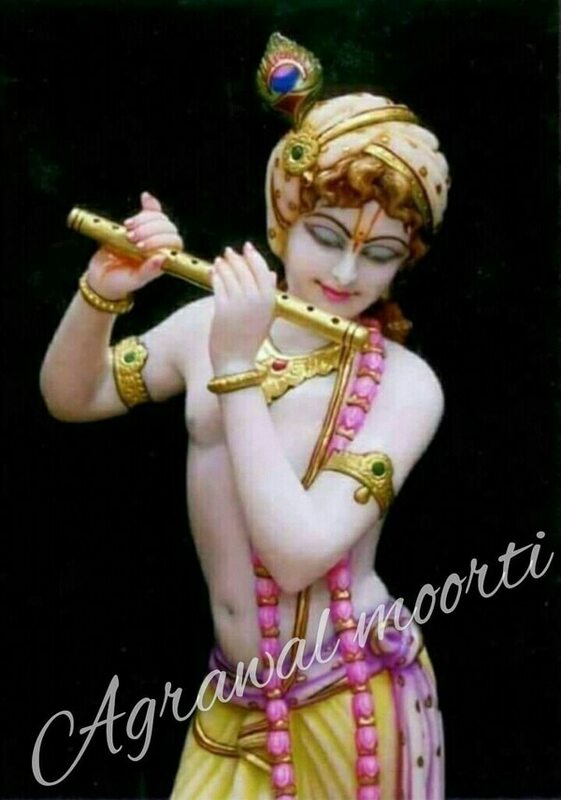 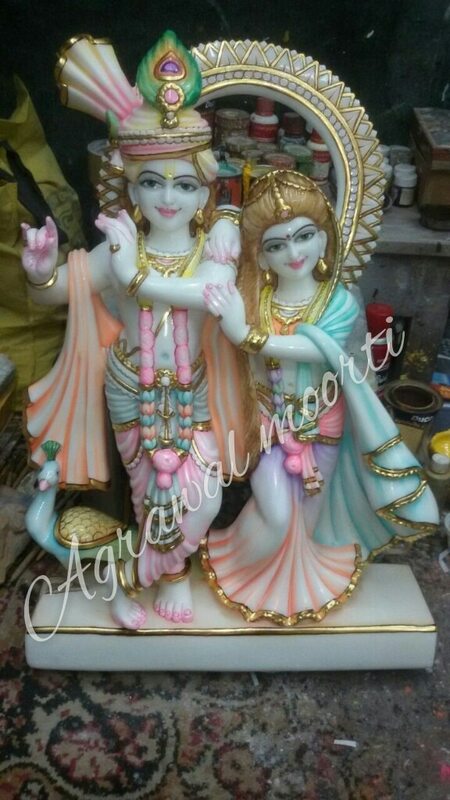 Agarwal moorti Bhandar wholesaler supplier and distributor of marble Murti in Jaipur.